Should Clients Request Geofencing within their Apps Now? Geofencing is a new technology that’s getting some press lately. These Popular Apps are Running on Node.js? Know the Reasons and Benefits of Node.js. 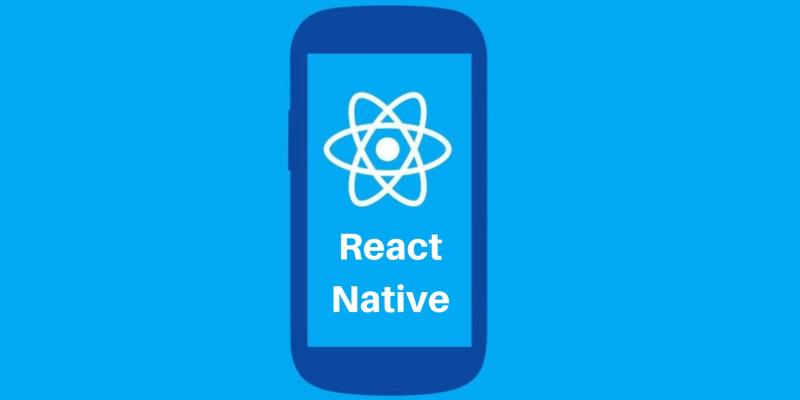 Why React Native Seems To Be Dominating The Mobile App Development Landscape? Over the recent years, mobile app development companies are mushrooming everywhere and claiming big across the globe. Development Professionals are going all the guns to come up with shorter development cycles, quicker time to deployment, and better app performance. Have you ever looked forward to using a mobile app, downloaded it, and ended up deleting right after you’ve opened it?